One thing you would really benefit from doing now is breathing in and breathing out. Consciously.Slowly. In for a count of 4, hold for 4 and out for 8, or something like that. Just breathe. 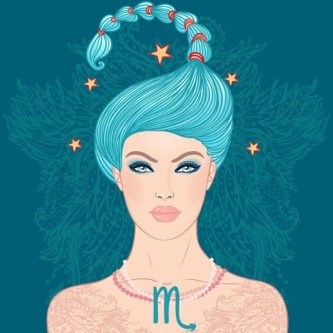 You have such intense astrology at the moment, especially if you were born at the start of the Scorpio period. The thing is you’re dealing with an energy that changes and ducks and weaves and it’s affecting your close relationships. It’s complicated and unpredictable! Want to work with the cosmic energies? Tune into the Moon with this free resource.